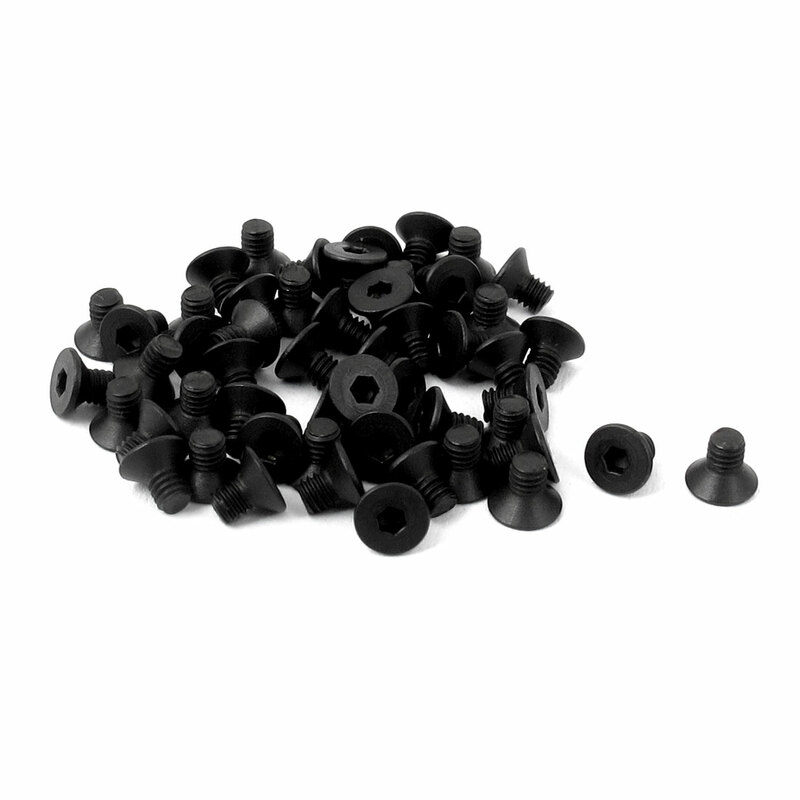 10.9 Carbon?Steel Material,?1mm?Thread Pitch,?Hex Key?Hex Socket?Countersunk?Flat Head Key Bolts Screws. It is widely used in industrial. Total Length: 4mm/0.16"; Thread Length: 2.5mm/0.1"